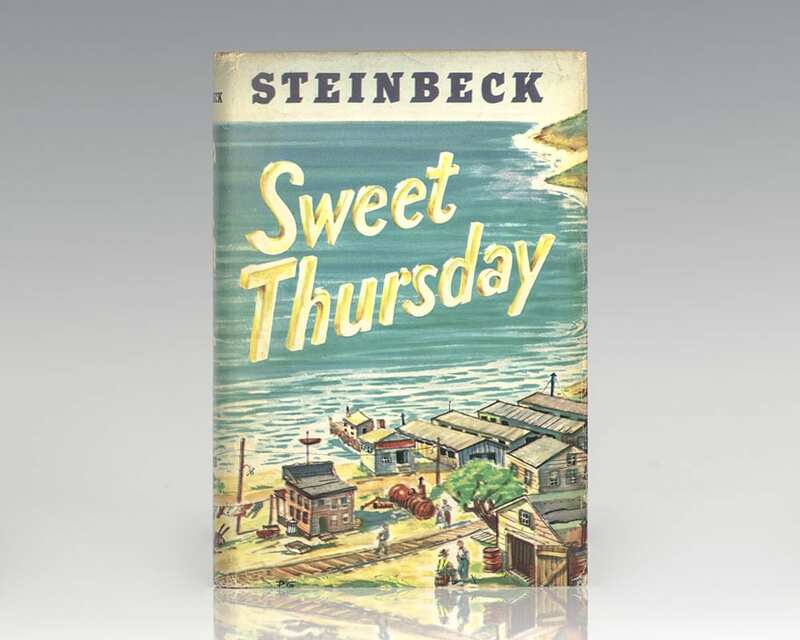 Sweet Thursday is the critically praised sequel to Cannery Row and was hailed as "an emphatic and clear-cut statement of Steinbeck's greatest single theme: the common bonds of humanity and love which make goodness and happiness possible" (New Republic). 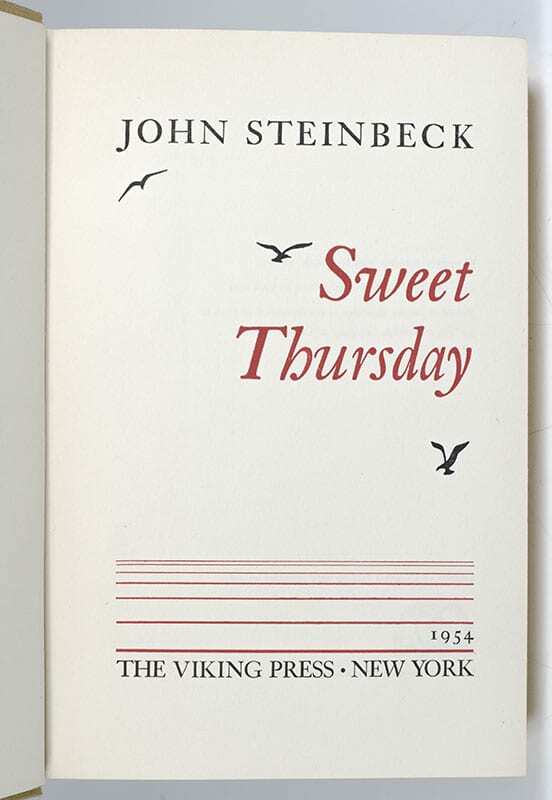 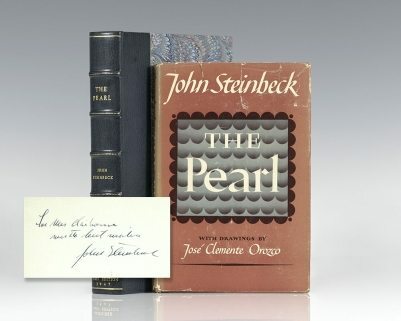 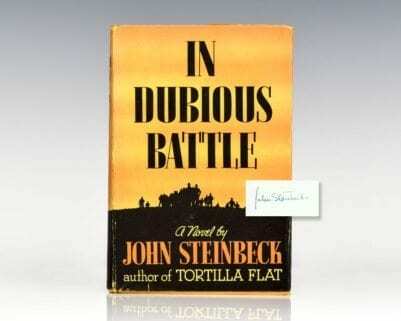 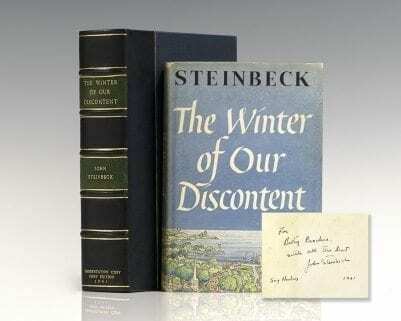 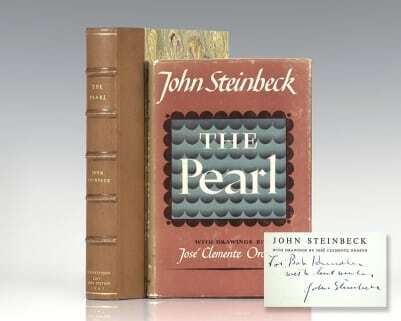 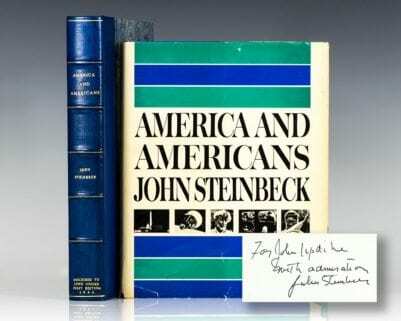 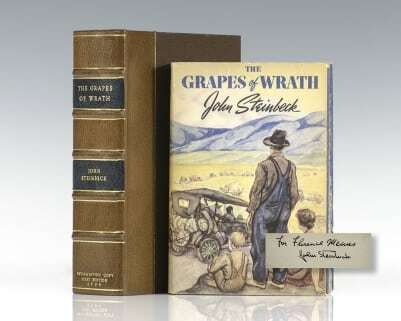 The New York Times called Steinbeck's novel "a rhapsody in blue about the rare and raffish characters who live on Cannery Row… Sweet Thursday is Steinbeck at his best and magnificently entertaining." 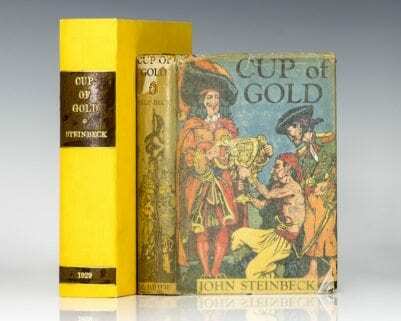 Goldstone & Payne A33a-b.